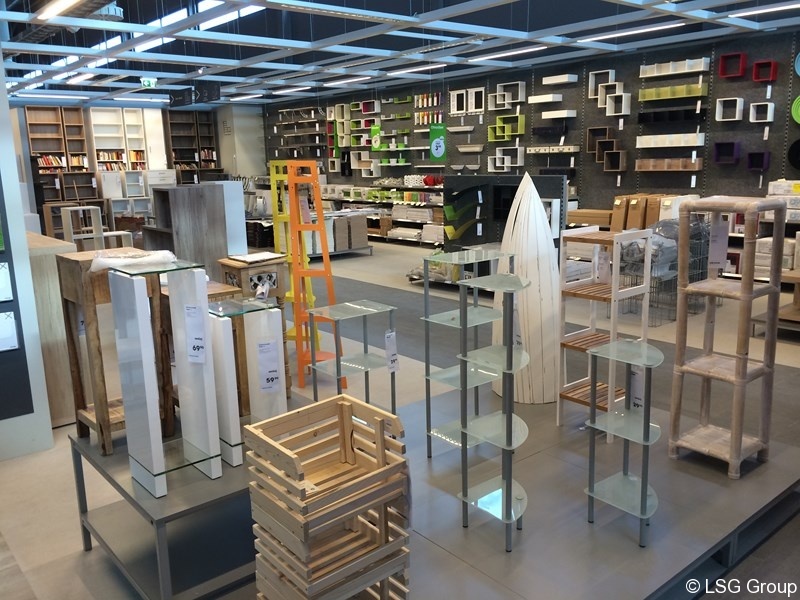 LSG Building Solutions d.o.o. 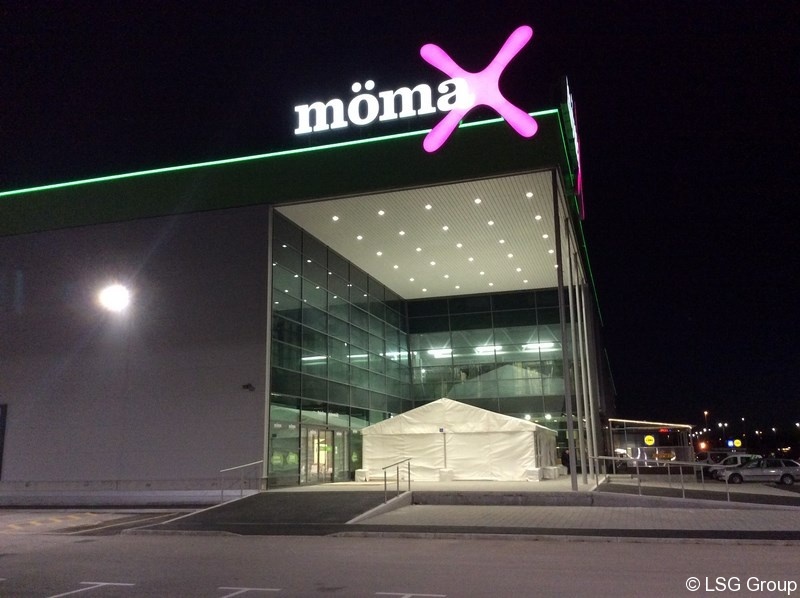 has completed the contracted work on the building MOMAX Ljubljana. 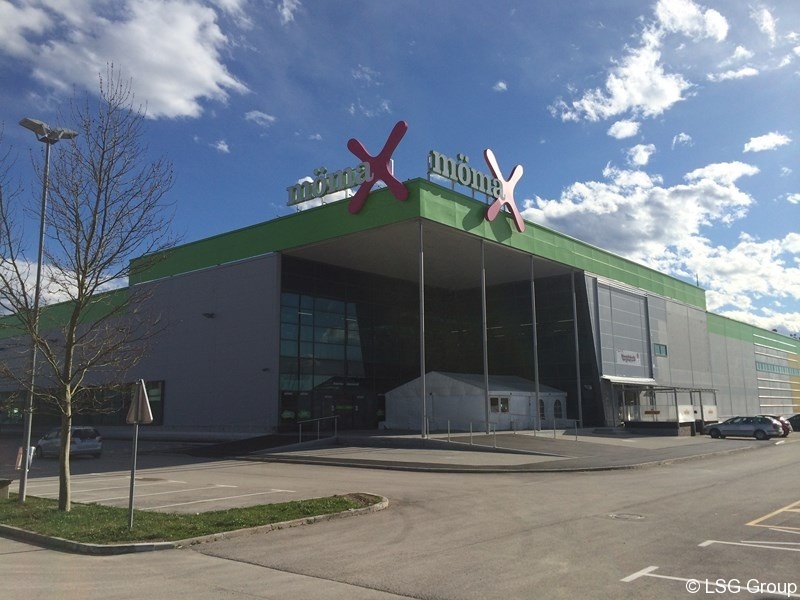 VIP opening of the facility is planned for April, 2015. 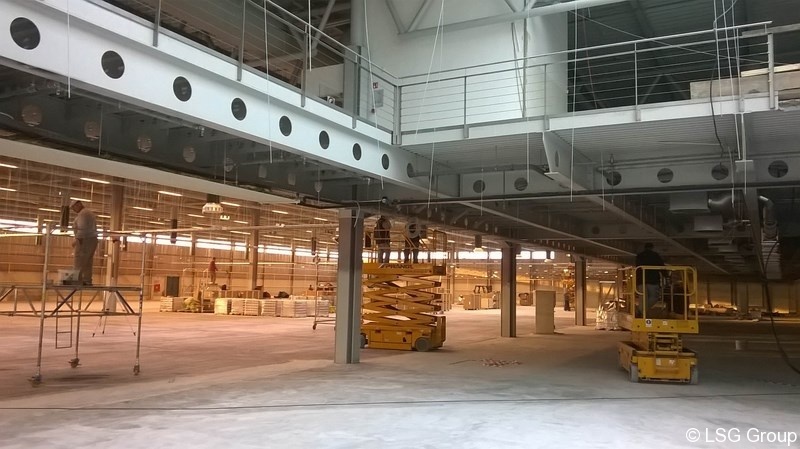 Value of the completed project is around 1 million Euro. 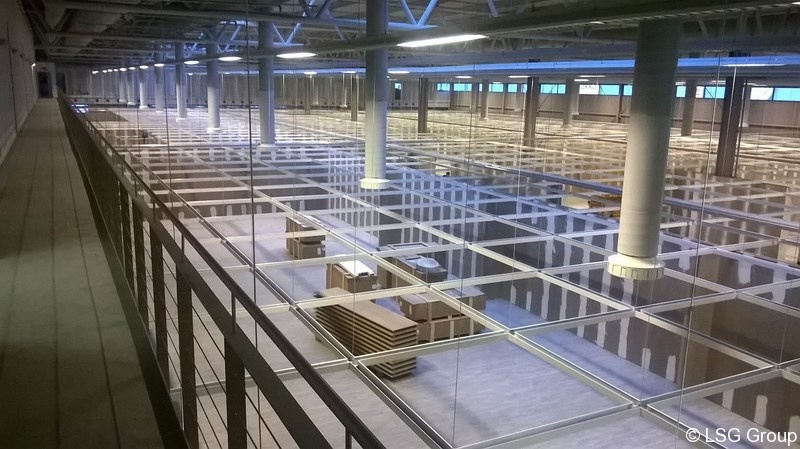 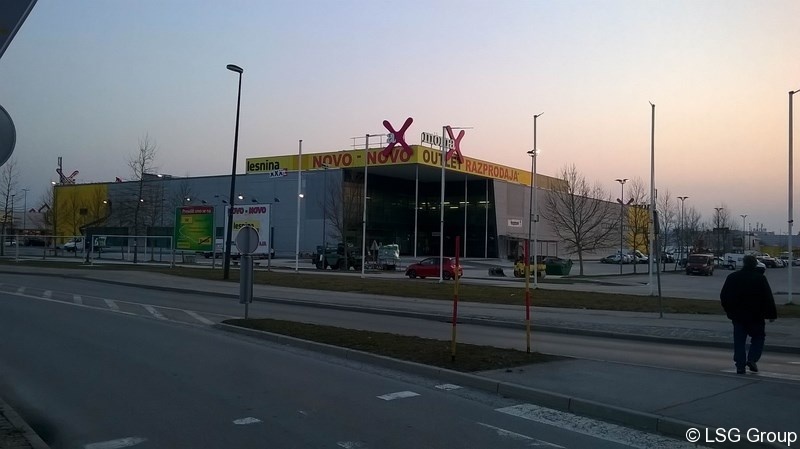 The scope of the contracted works was the completion of the overall construction works, electrical and mechanical installations, plumbing, fire alarm, sprinkler, and the public address system at the facility which is located in the zone Rudnik – Ljubljana. 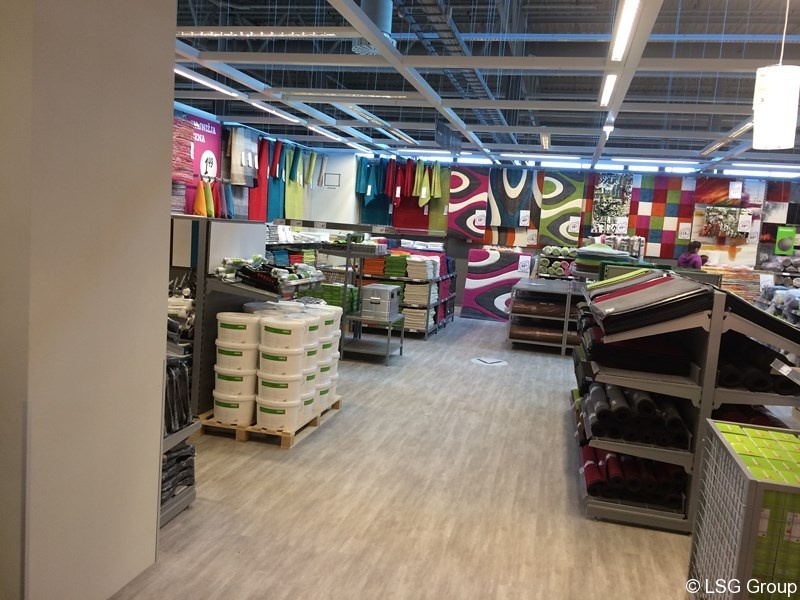 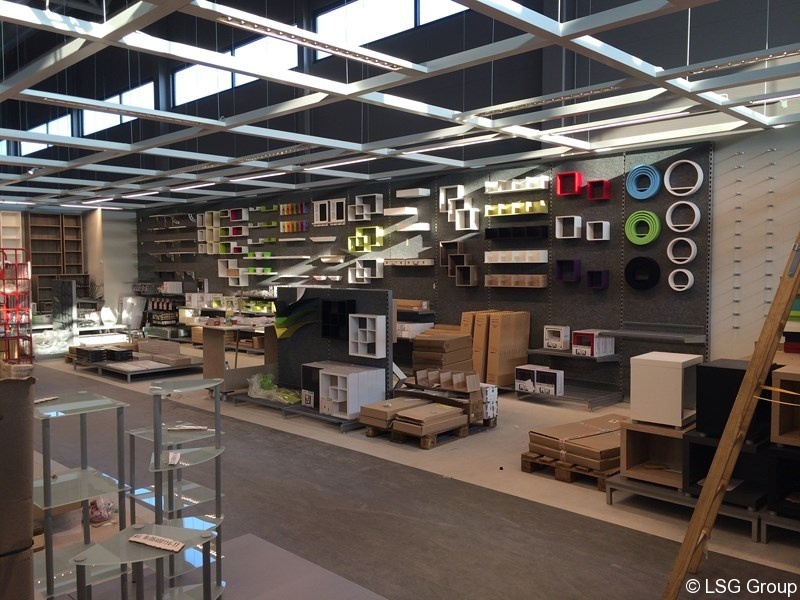 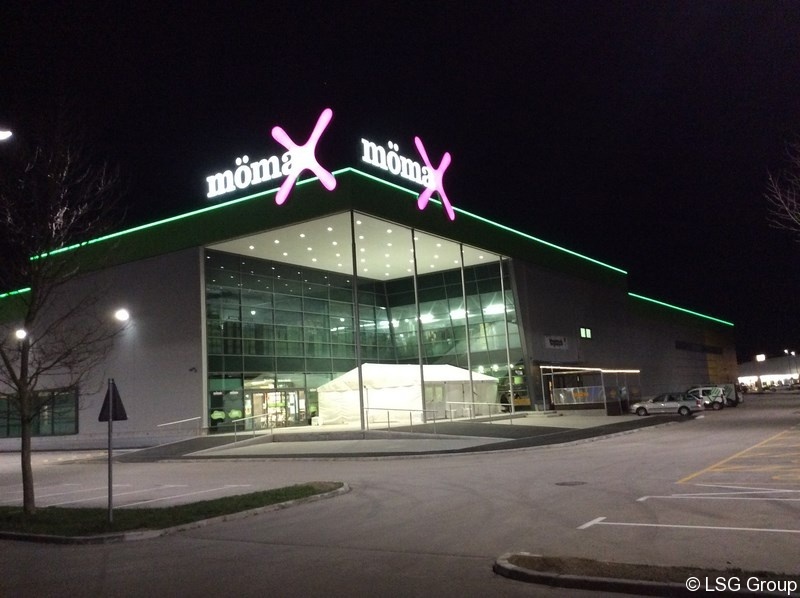 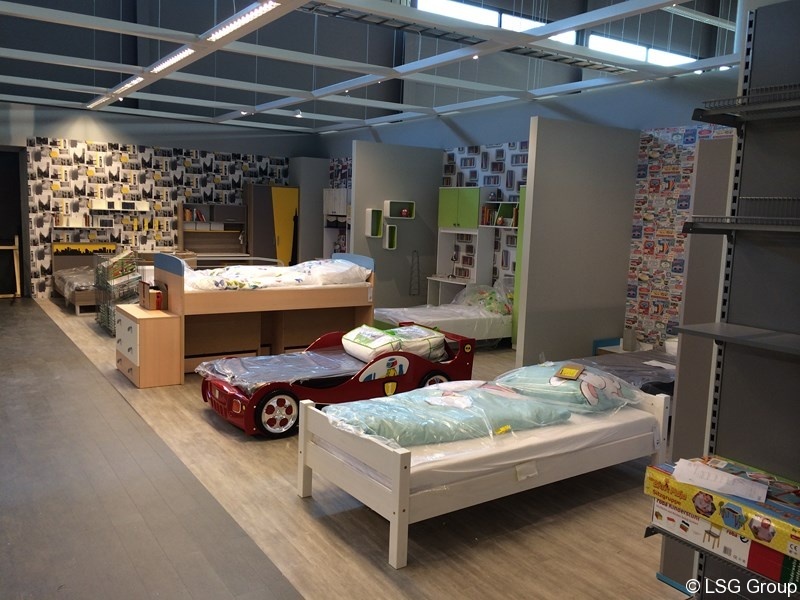 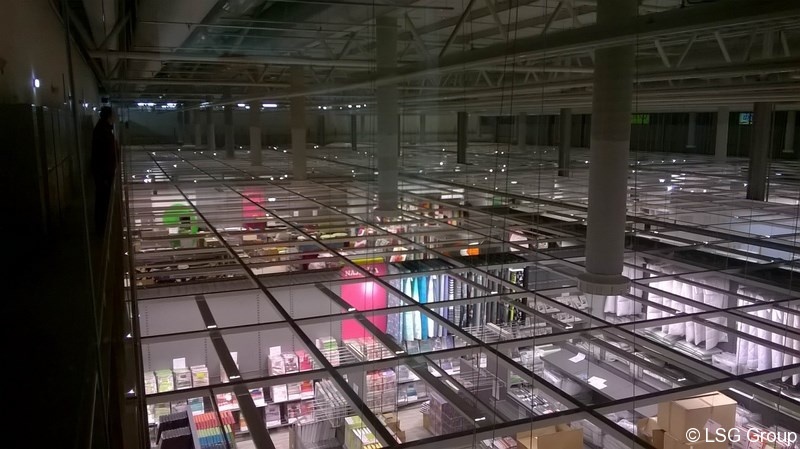 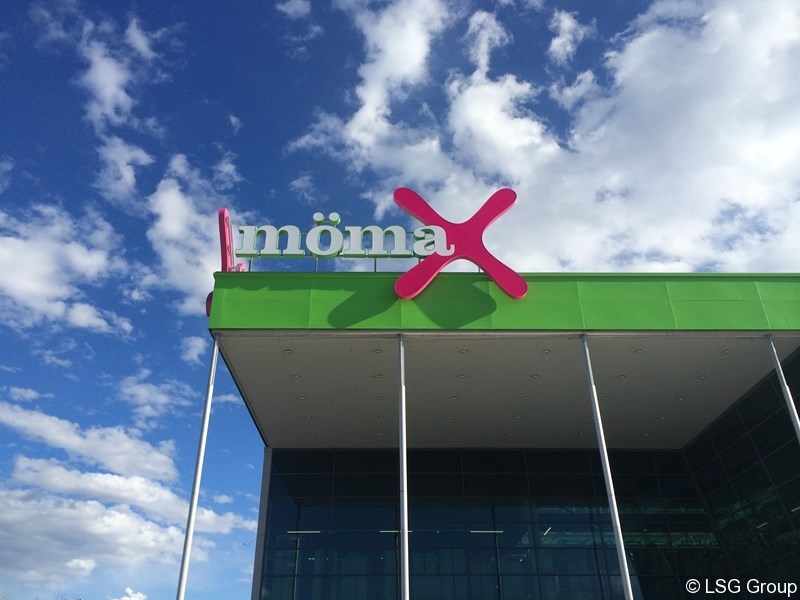 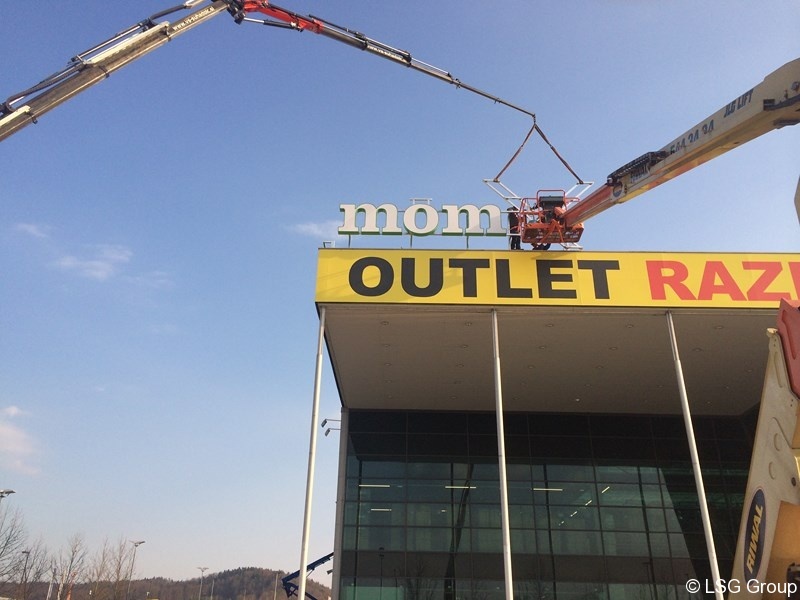 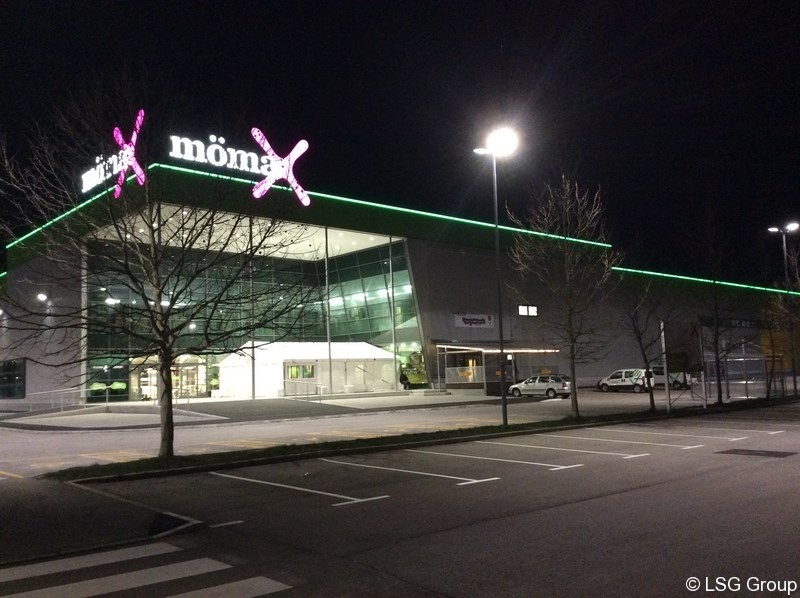 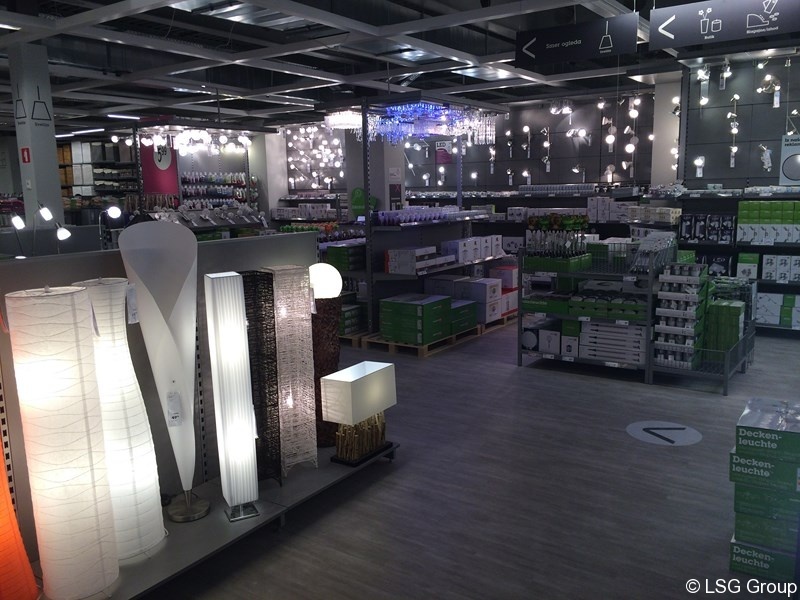 We wish MOMAX and potential Slovenian customers success in a new surrounding!